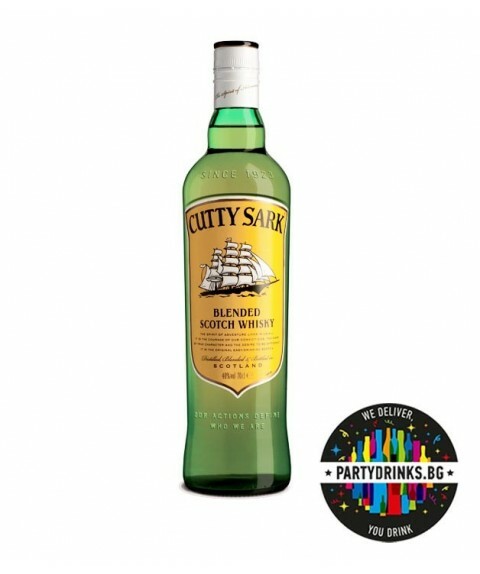 Whisky Cutty Sark is very popular whisky, especially on the American market. It appears in 1923 year and it is named on the famous ship Cutty Sark, which was the fastest ship for its time. 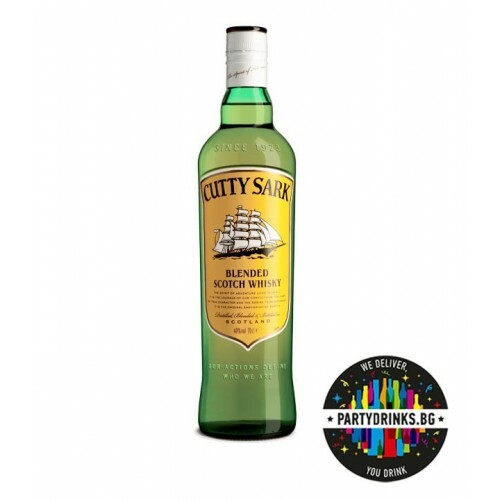 Whisky Cutty Sark has a rich nose of light and gentle aromas of herbs, flowers, custard and hay. The taste is of mix of peels and plenty of barley. The final is long, warming and malt.